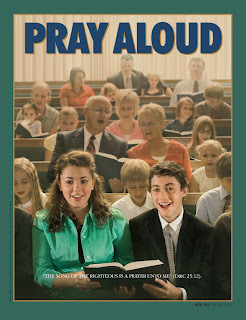 D&C 25:12- For my soul delighteth in the song of the heart; yea, the song of the righteous is a prayer unto me, and it shall be answered with a blessing upon their heads. I believe that one of the easiest ways to feel the Spirit is through uplifting music. Many of the times when I've felt the Spirit strongest in my life were when I was listening to good music. Never forget that music can set the mood in your home. Just as spiritual uplifting music can create a great feeling and atmosphere in your home, loud and sometimes inappropriate music can create contention and put people in a bad mood. Music is one of the best ways to invite the Spirit, and also helps you to worship. There is a reason why we sing so many hymns while worshipping at church. 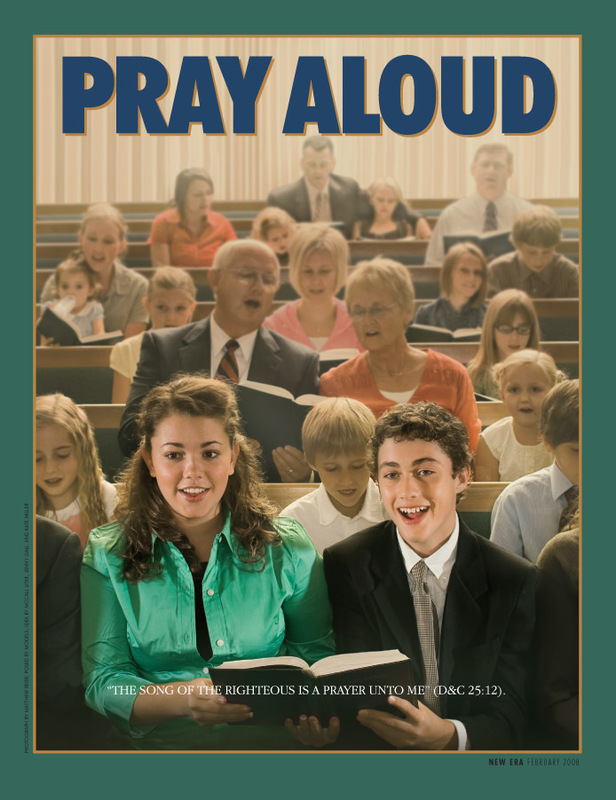 Just as a spirit of worshipping God should be carried throughout the week, it would also do us good to sing and listen to hymns frequently during the week. Music helps us to learn. Many of the beliefs of our religion are spelled out in our hymns. Try sitting down some time and reading the words of the hymns. They always have beautiful messages that can comfort us and teach us gospel principles. Work and exercise to music. Music always makes things more enjoyable, and can make it more fun to work and do things that wouldn't have been as fun before. Plain and simple, music adds beauty to life. PS: I used this article while writing this post... it's a good one. Totally forgot about your new blog...thanks for the reminder! I will get it on my list ASAP!! !